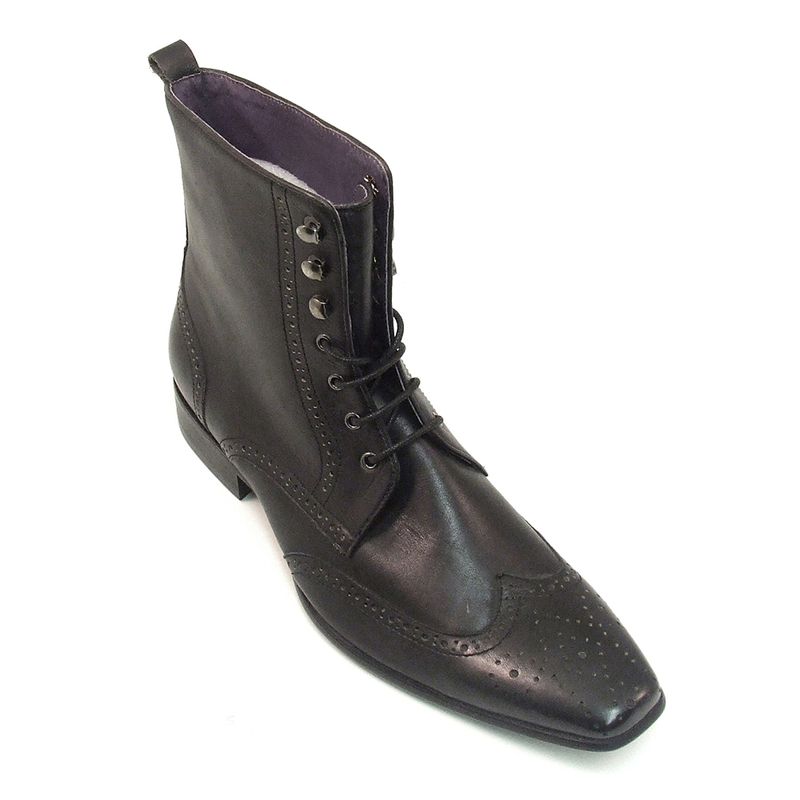 Black leather lace-up boot with eyelets. 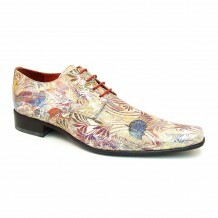 It has brogue and punch out detail to the toe and punch out detail to heel and side. 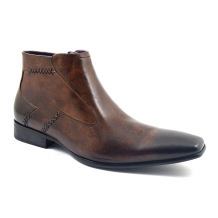 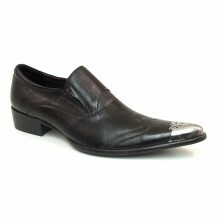 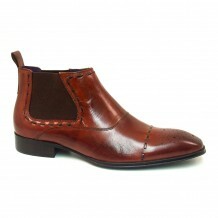 An elegant mens’ boot by Gucinari. 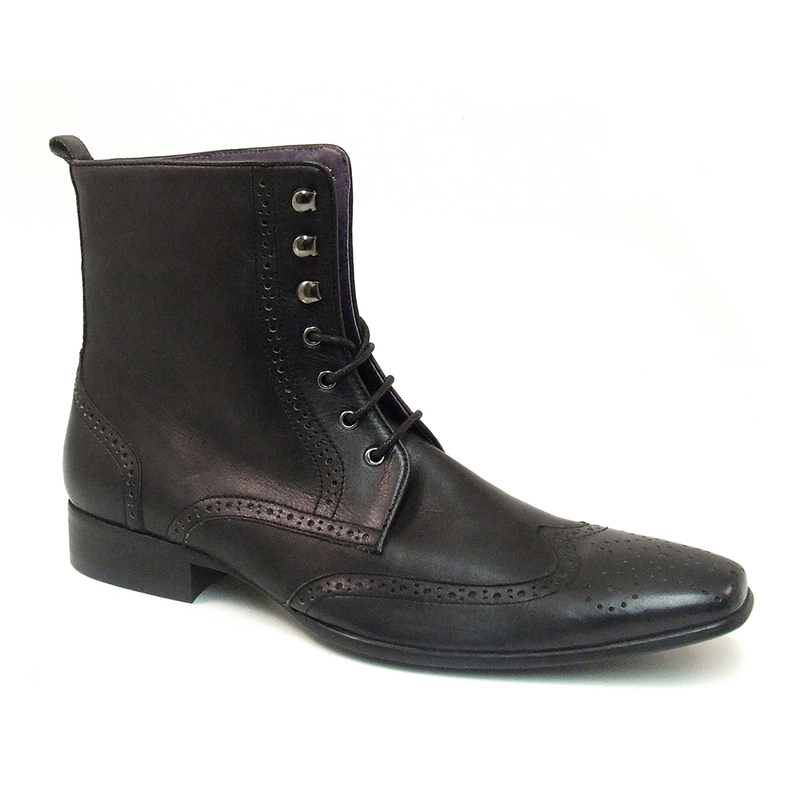 Be the first to review “Victor Black Boot” Click here to cancel reply.